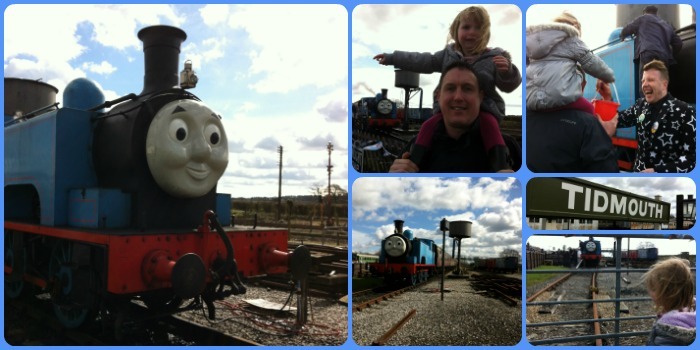 A day out with Thomas and some of his friends with lots of themed activities and of course a ride on Thomas himself! 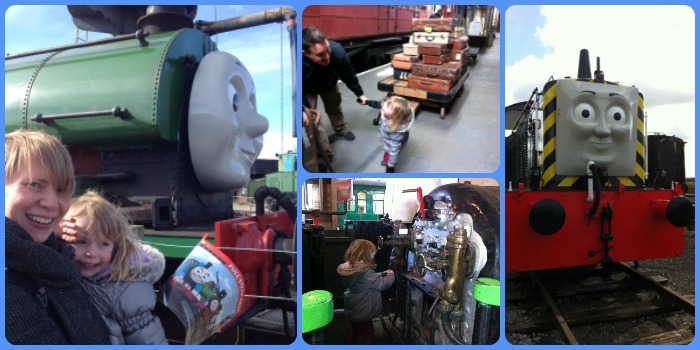 On the Easter Bank Holiday weekend we paid a visit to the Buckinghamshire Railway Centre for one of their special Thomas the Tank Engine days. I was fortunate enough to win tickets through a Facebook competition they ran. On arrival Little Miss A spotted the life size Thomas the Tank Engine on the tracks so going aboard obviously had to be our first port of call! You travel up the track a short distance, go back and forth about half way and then back to the station. It's possible to go on as many times as you like during the day. The queues were longer at some times than others. We were fortunate that before our journey we got to help give Thomas some water. 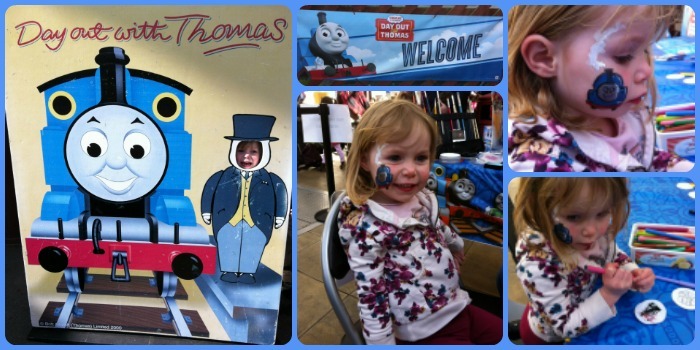 In the Visitor Centre there were toy trains to play with, face painting, Thomas themed tattoos and badge making. The Cinema Coach was showing an episode of Thomas & Friends which Little Miss A enjoyed watching. 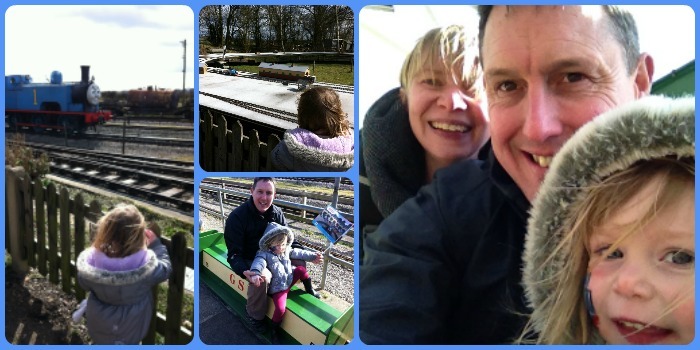 It took us two attempts before we went for a ride on the Miniature Railway. The first time Little Miss A had a complete meltdown for no real reason (just tired). We managed to go later on in the day. We timed it perfectly to walk over the Footbridge to see Thomas pass by underneath and Little Miss A will tell you about his 'stinky steam'!! On the other side of the train tracks we came across Percy and also the Museum. The Museum was much bigger than I thought it was going to be and we spent quite a long time exploring inside but didn't see it all. 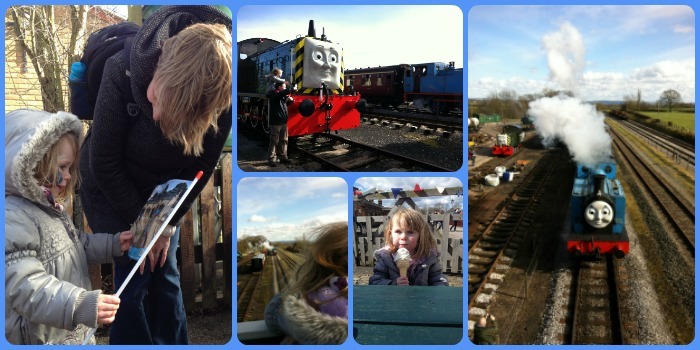 If you've got a Thomas fan in your household then this Day Out really is a must. It's brilliant that so many of the activities are themed, not just the train ride but the face painting, badge making etc. There were things that we didn't even get to do like meet the Fat Controller in his Office or the Magic Show. I was so surprised by the size and scale of the Centre and how much there was to see and do. You can easily fill the whole day and really get your money's worth! We've seen signs to the Centre before but I didn't realise just how close it was to us. 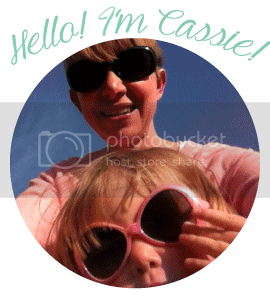 Little Miss A was a bit up and down all day - one minute really happy and excited, the next whingy and crying. She'd fallen asleep on the way there and clearly needed more sleep, but we persevered and made the most of our day at the Centre. Thomas the Tank Engine makes an appearance at the Buckinghamshire Railway Centre a few times each year so it's worth checking their website and Facebook page for details.